This is a web-based application, that provides the similar features to the NeoRouter Network Explorer, based on HTML5 technology. No installation, no admin permission is required. All webkit-engine based browsers are supports. One can run it on any platforms, such as Chrome on your Windows, Linux; Sarafi on your iPhone, iPod, iPad or Mac OS; Opera, BB10 or Tizen. This is Android app is designed for Android tablets and fully tested on the popular tablets in the market, such as ASUS Transformer. It works very efficiently with tablets having physical keyboard and mouse and turns your Android tablet into a laptop. This is IOS app is designed for iPad series products. It works great with iPad/2/3/4/mini with or without physical keyboard. 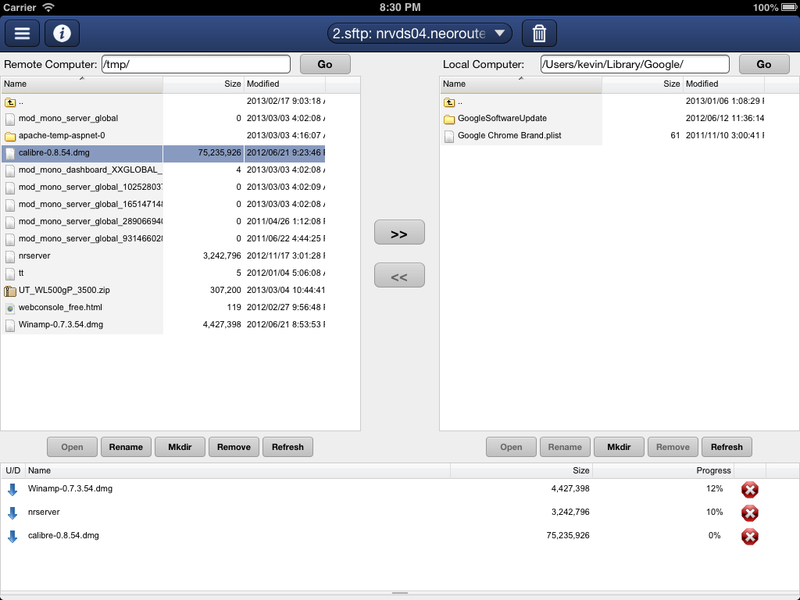 This is a Chrome Extension version of NeoRouter Remote Access Client web app. Since it’s a pure web-based application, the Chrome Extension can be installed and running on the Chrome browser running on any OS. This is a web-based application, that provides the similar features to the NeoRouter Configuration Explorer, based on HTML5 technology. No installation, no admin permission is required. Chrome, Firefox, Safari, Opera browsers are supported. With this tool, our users can manage your NeoRouter server running on any platform from computer having proper browsers. This is a full featured RDP client, that supports RDP servers including Windows Server 2003 / 2008 / 2008(R2) / 2012 Terminal Services (physical or virtual and Windows XP, Vista, Windows 7 and Windows 8 as remote desktops (physical or virtual). On touch devices, it supports special keys, such as Ctrl, Alt, Tab, Esc, WinKey, Arrow keys, Page Down/Up keys and so on. It also supports drag & drop window and right mouse button. 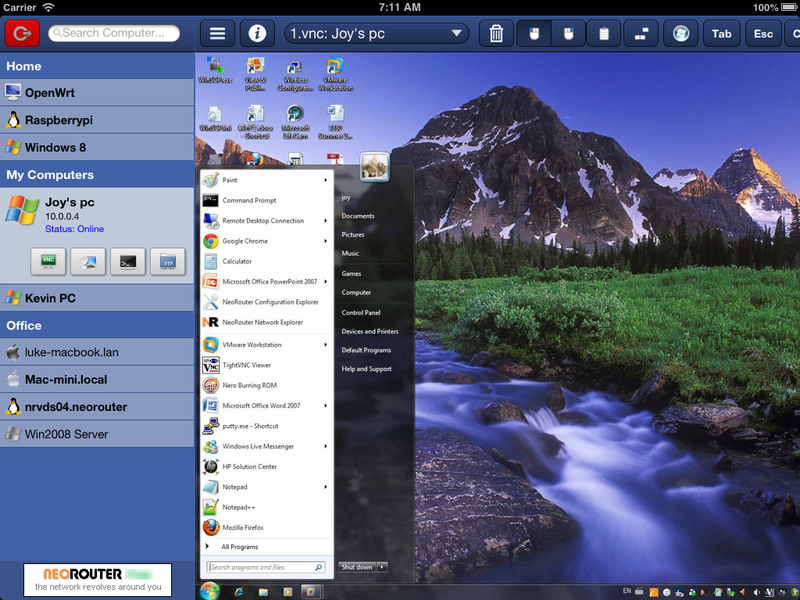 This is a full featured VNC client, that supports VNC servers running on Windows, Linux, Mac OS, FreeBSD and so on. 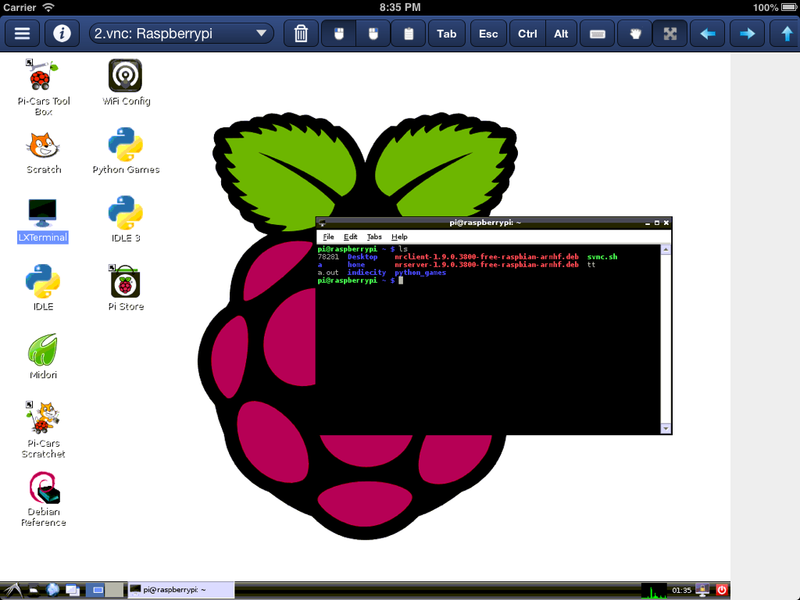 It supports all standard VNC servers and has been optimized for tightvnc server. 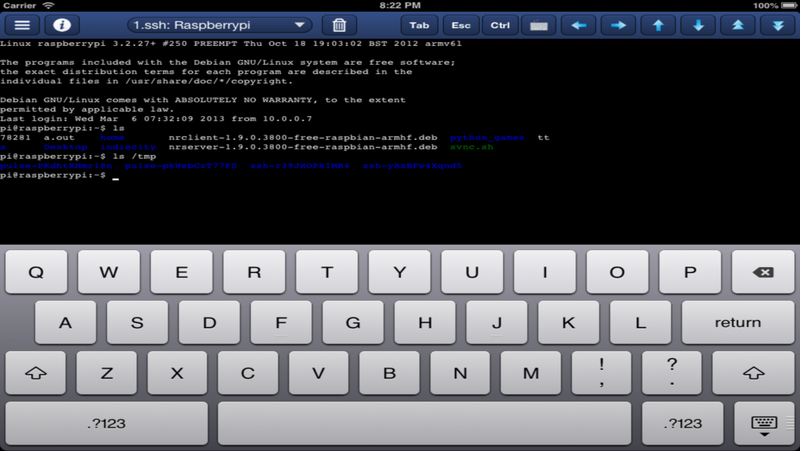 It supports clipboard feature, with that once can copy/past text between local devices and remote computers. 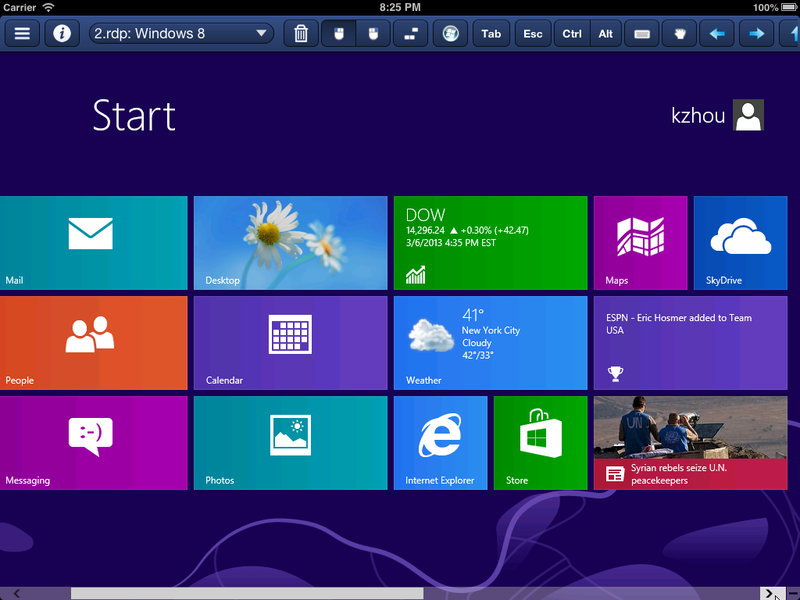 On touch devices, it supports special keys, such as Ctrl, Alt, Tab, Esc, WinKey, Arrow keys, Page Down/Up keys and so on. It also supports drag & drop window and right mouse button. This is a full featured telnet/ssh client, that supports all standard telnet/ssh servers running on Mac OS, Linux, FreeBSD and Windows. It supports command history, auto-fill command features. On touch devices, it supports special keys, such as Ctrl, Alt, Tab, Esc, Arrow keys, Page Down/Up keys and so on. This is a full featured ftp/sftp client, that supports all standard ftp/sftp servers running on Mac OS, Linux, FreeBSD and Windows. One can upload/download files between local devices and remote computers. One can also create a folder, rename file or folder, move file or folder, delete file or folder. We also improved NeoRouter for Android to support both native VPN mode and tunnel mode. 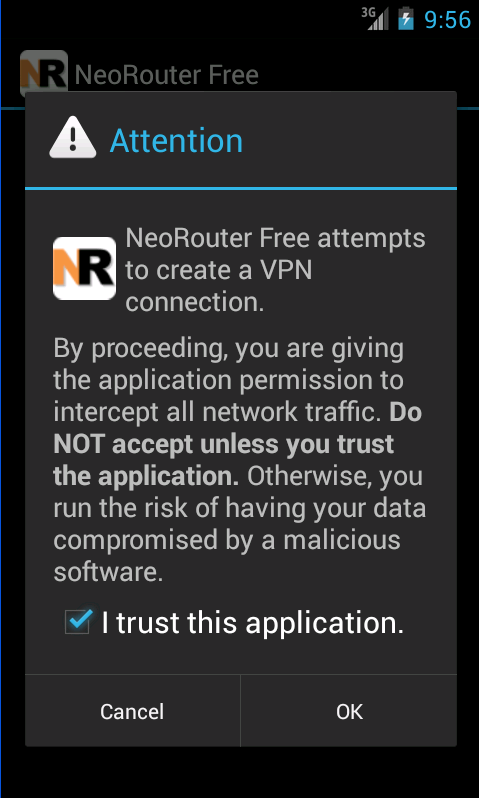 On devices with Android 4.x and above, NeoRouter for Android operates in VPN mode. User can seamlessly access remote computers by their virtual IP addresses using any app. On devices with Android 3.x and below, NeoRouter for Android operates in Tunnel mode. User needs to configure dynamic or static port forward tunnels. It only works with apps that use outgoing TCP connections. We will keep improving this new product line. If you have any good idea or requirements, please let us know. Feel free to post your suggestions here and we will consider about it. Your suggestion would be a new feature in the next release. We’re very excited to announce that the first NeoRouter Professional Edition is released this week. You are welcome to download it and give it a try. Any suggestion will be greatly appreciated and we will improve it ASAP, as it is designed just for YOU. Over the past year, more and more business users are attracted by the unique features of NeoRouter solution. They gave us a lot of great suggestions, which we evaluated and have been implemented in our products as the software gets updated. Right now, it becomes a very powerful VPN solution and covers the most common requirements from both home uses and business users and gets more popular. Obviously, we noticed the difference of requirements between the home users and the business users. Most home users would like to use NeoRouter to remotely access their computers at home or office, play games, transfer files and so on. Some of them may not have solid technical background and hope the software as simple as possible. However, most business users may require the official support from us, more advanced features related to the stability, security, management, customization and so on. Some of them may use NeoRouter in some critical environments while others may suggest it to their own customers as well. To meet the requirements, it would be better to split NeoRouter into different editions – Free and Professional. They are sharing the same solid core code base and have the most common features. But the Professional Edition may contains more advanced features for the business users, such as access control list (ACL), branding, technical support service, later on, authentication with PAM/LDAP/Active Directory, backup/restore and so on. So far, the Professional Edition is still under the beta-test phase, but we hope it will be released soon. Thanks for everyone’s continued support for NeoRouter! After couple of months hard work, the NeoRouter Free for Mac OS X is ready to go. It supports both x86 and PPC Mac computers and it will be released as a universal binary. So far, it’s finished with the testing and we plan to release it with the new build v0.9.8 soon. Check out the screenshot. NeoRouter is becoming the first cross-platform P2P VPN solution, that can be running on Windows, Linux, Mac OS X and linux-based devices. Using the NeoRouter virtual network, you can have direct access to any of your computer or device from anywhere around the world. We will have the NeoRouter virtual network to support such devices Smart Phones, Solaris, BSD and even Win98/95. We are really excited to announce that we will have NeoRouter Client CLI for Linux release soon. So far, it’s still under the alpha test. Check out the screen shot. We plan to develop and publish NeoRouter for Linux, Mac OS and Mobile phone version. Thanks for the hard work of NeoRouter team, we can start testing the Linux client now. Thought it’s just a CLI client, it supports all basic features, such as built-in firewall, computer list and so on. It still has two components, one is running as a service under root permission and another is dealing with UI. It provides the same list as Windows version and keep the list automatically updated whenever changes happen to your virtual network like a computer goes online/offline, instead of just a command line tool. Since most Linux boxes would be running in the passive mode, it’s easy for users to remotely manage the Linux boxes using VNC, ssh, Samba, Xmanager and so on. Moreover, we have already ported it to support OpenWrt, Tomato and FON firmwares. Can you imagine that you can make your Linksys router or Asus router a small computer and remotely access the NAS or printer attached to it? BTW, the Mac version is on the way and would be finished pretty soon, as the most hard issues have been solved. NeoRouter user base continues to grow! After lots of hard work, the latest version of NeoRouter v0.9.6 has been released recently. At the moment, the first thing comes to my mind is want to say “thanks” to our users for their great feedback and bug reporting. Without your support, we cannot make NeoRouter perfect. Luckily for us, the overall sentiment for NeoRouter is great. From our statistics, more than 50,000 copies of NeoRouter software have been downloaded and installed by our users, who are from 118+ countries and territories around world. We are very happy and excited that NeoRouter actually fill a need in people’s life, when they want to remote access a computer from anywhere easily and securely. However, it’s just a good start. We still have some work ahead of us before great software. We’ve been working on the Linux version and OS X version and the mobile version has been scheduled in our plan. Please leave any questions and feedback in our community forums. NeoRouter is designed just for you once we hear of you. Thanks for supporting NeoRouter! Welcome to the NeoRouter blog. We are really excited to announce that after many months of long hours and really hard work, we have launched the latest version 0.9.4. Thousands of users have now downloaded and tried our betas since the first version is published. We are very happy with the response from users and it is a great achievement that demonstrates the interest among users for this new product line. NeoRouter is a cool VPN and remote access software that offers a FREE, SIMPLE and UNLIMITED way to bring you a cozy Internet life. With NeoRouter you can remotely control your computers, access your files, photos, videos, printers from anywhere just like at home. NeoRouter helps you create an encrypted virtual network over the Internet that you can get in from anywhere by couple of clicks. Check out NeoRouter at www.neorouter.com to learn more and begin creating your own network.